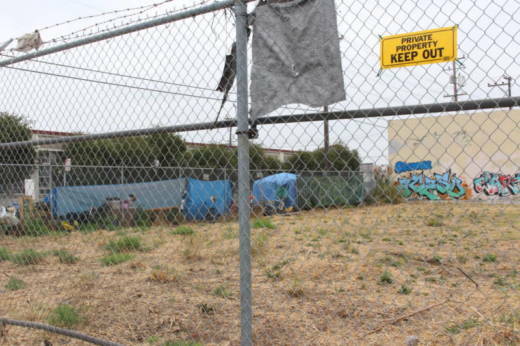 Oakland sure has a lot of vacant properties, despite being in the middle of a housing crisis. In November, voters will decide whether the city should tax owners of those properties to help raise millions of dollars for homeless services. But how Measure W defines what 'vacant' means isn’t exactly clear.